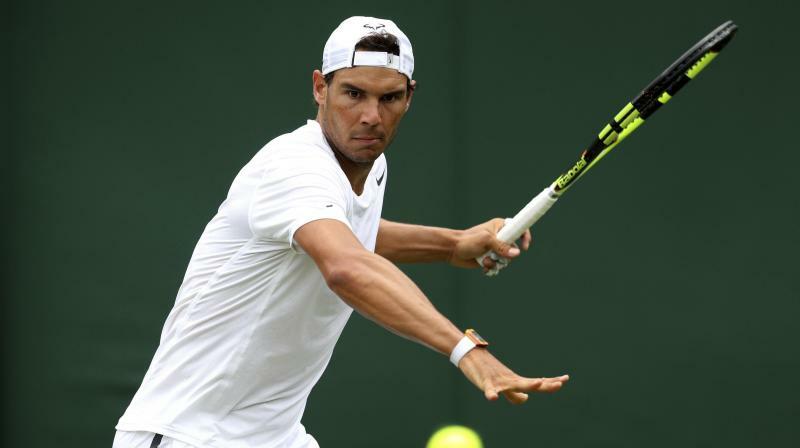 London: Rafael Nadal has withdrawn from next week's Wimbledon warm-up event at Queen's Club as the world number one takes a break following his latest French Open triumph. The 32-year-old is drained after playing 27 matches on clay over the last two months and, after consulting with his medical team, he confirmed on Wednesday that he won't play at Queen's this year. "We are obviously disappointed that Rafa has decided that he is unable to play this year, but we wish him well and hope to see him on our courts in the future," said tournament director Stephen Farrow. The 17-time Grand Slam champion last won at the All England Club in 2010 and hasn't been past the last 16 since 2011.